This masculine and seductive fragrance from Diesel for men is strong and full of attitude. 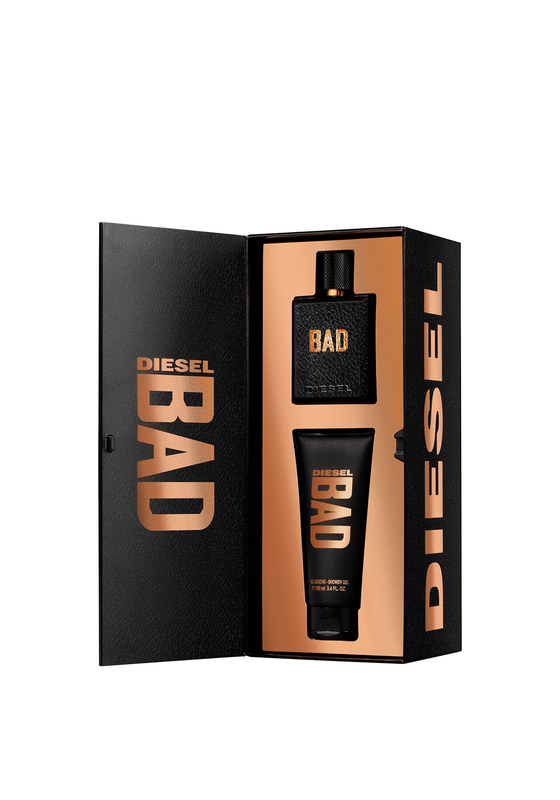 Bad by Diesel is designed with notes of fresh citrus, lavender and cold spices. This gift set would be a fantastic gift choice for any man this Christmas.